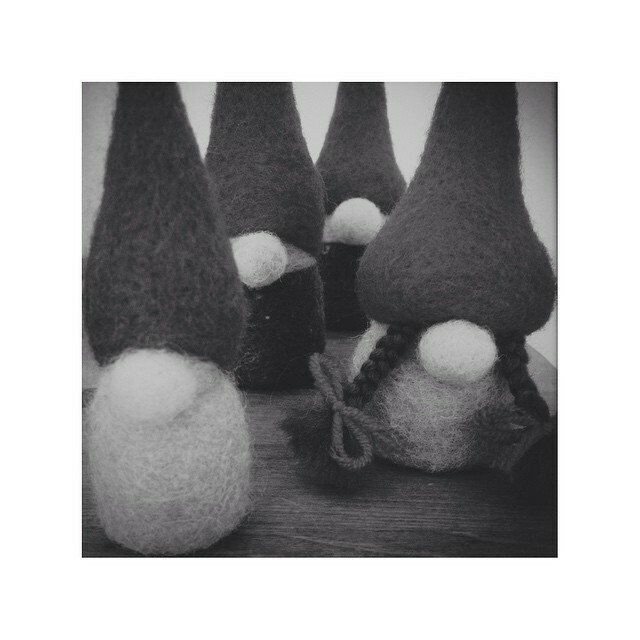 Rachel, my wonderful, creative wife gave life to these little forest gnomes, made of Felt, which are wool fibers, tied together in a special technique, allowing to create just about anything that comes to mind. We created a shop at ETSY, and this shot is part of the product shooting we made earlier today. HELP!!! 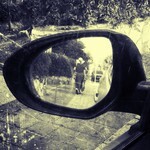 I’m haunted by ladies with round hats! I see them everywhere I go! Am I in the twilight zone of round hats?